Material Using 1045 (S45C) or 1055 (S55C) as raw material for this product. 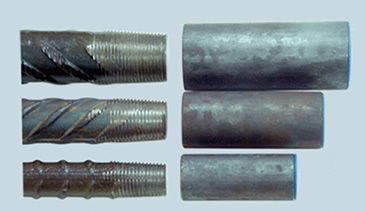 Process Using steel round bar to produce this products, customer can also request to roll the mark on the products. The size can follow the customer's repuest.